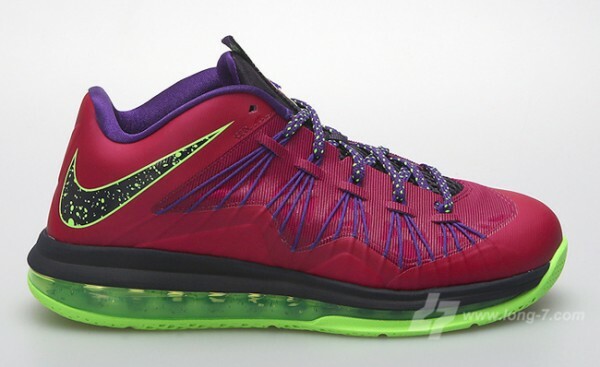 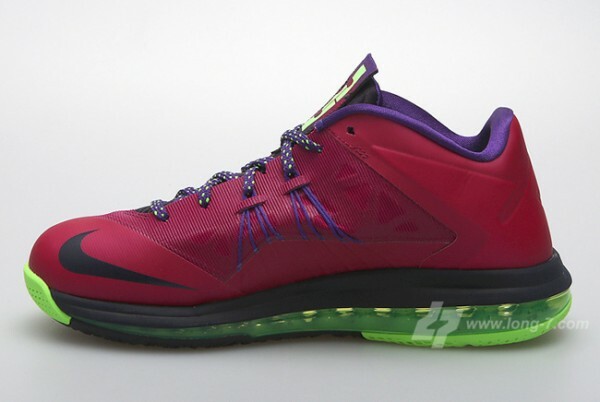 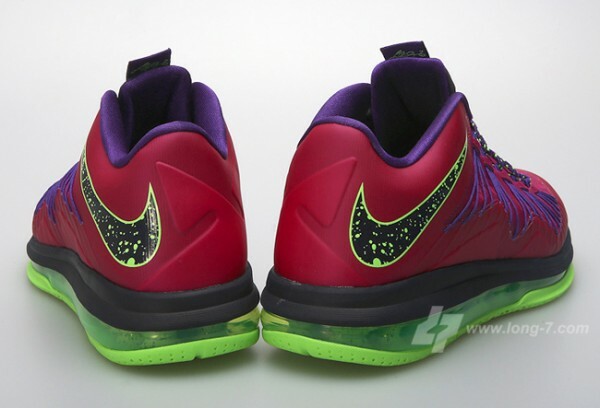 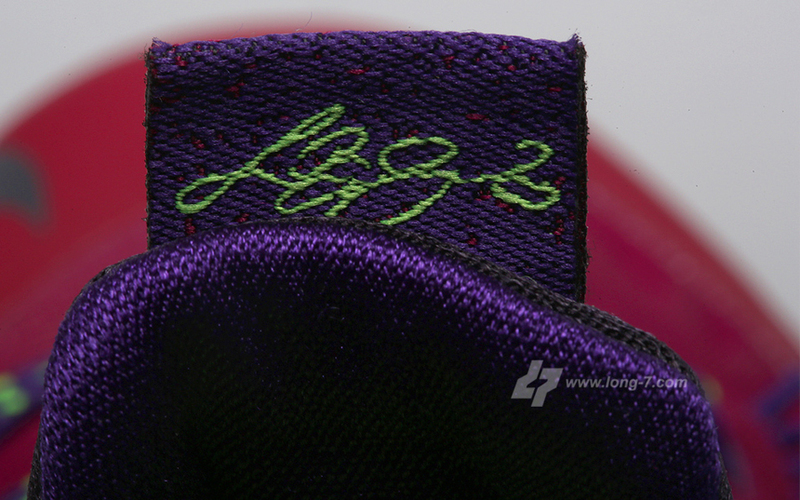 Our best look at the new Nike LeBron X (10) Low “Fireberry/Electric Green-Red Plum-Black” has finally arrived! 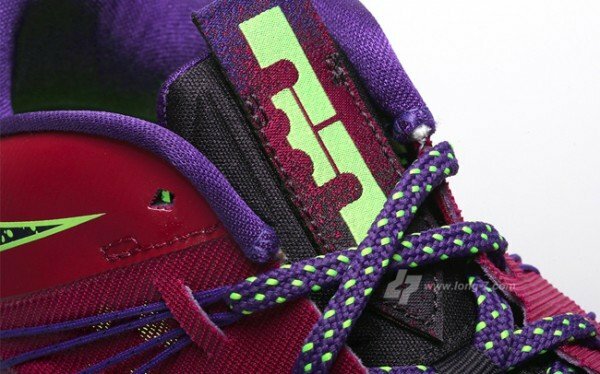 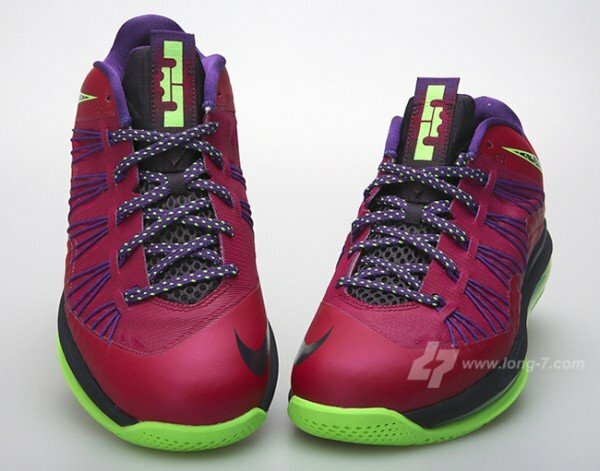 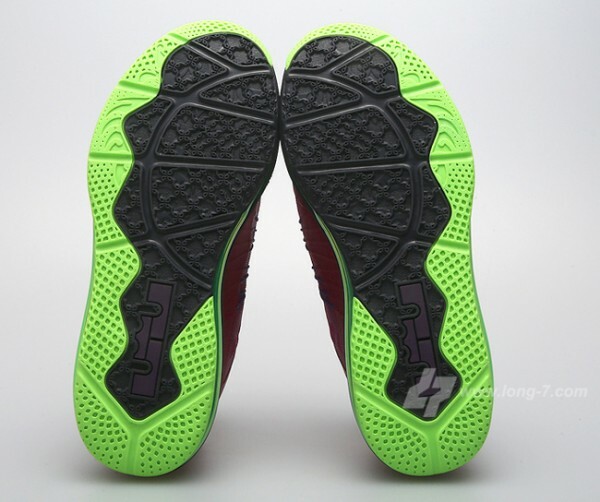 What most are already comparing to the Nike Kobe VIII (8) System “Mambacurial“, these low-top LeBron’s do in-fact take on an international soccer resemblance with familiar red plum and electric green accents. 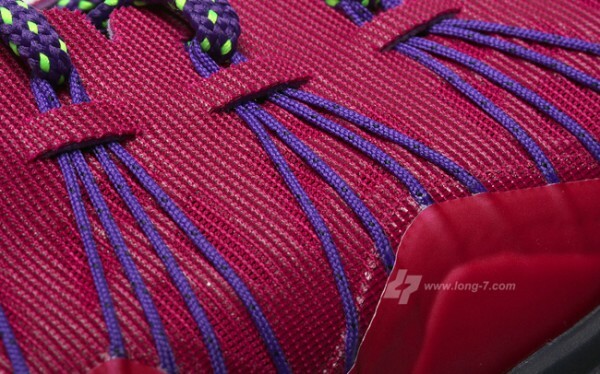 New detailed images reiterate this model’s theme but also gives us a closer look at its details. 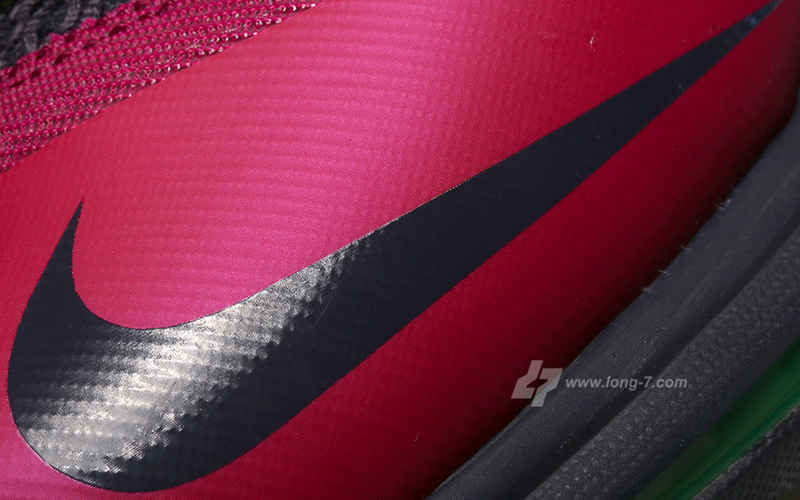 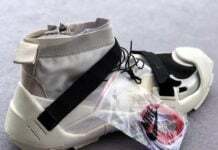 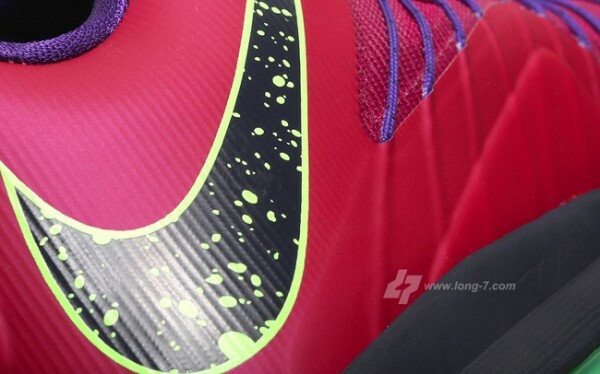 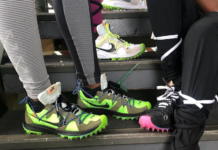 Just check out its speckled Swoosh branding or lace set, or its eye-grabbing Max Air unit. 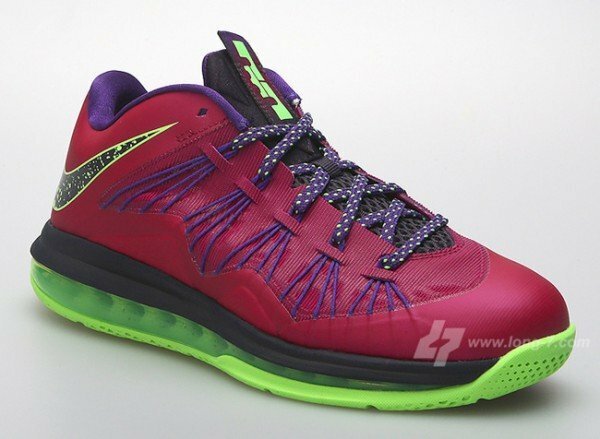 Is this the best Nike LeBron X (10) Low colorway of 2013? 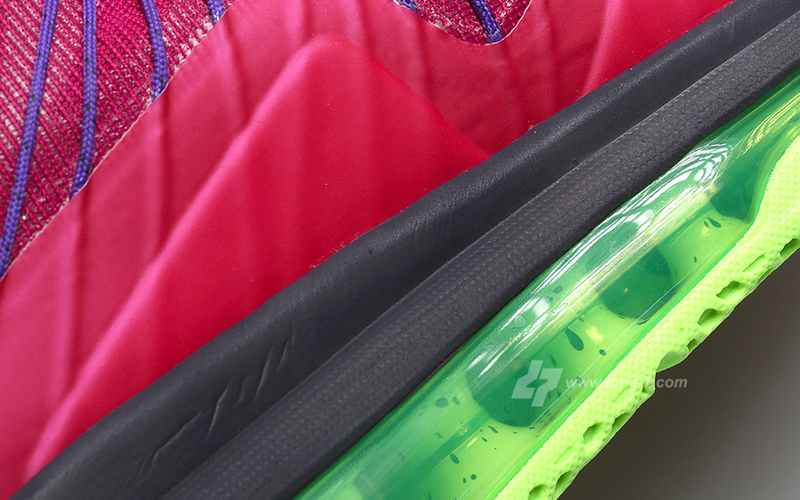 Well, we’ll let you be the judge of that. 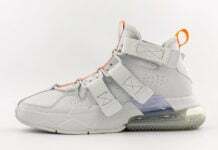 Enjoy new imagery below and keep it right here at Sneaker Files as we bring you more on this supposed September 2013 release.